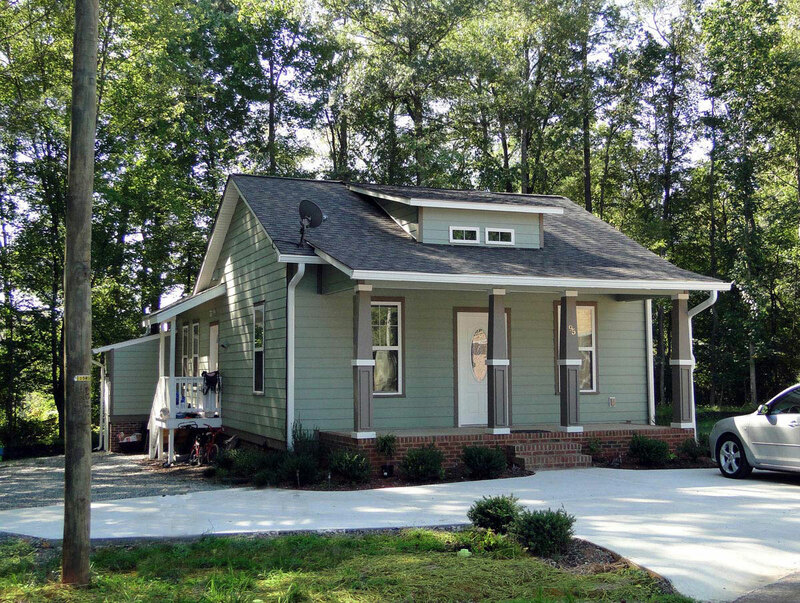 The Chatham Oaks neighborhood is a community comprised of 15 new homes developed by Chatham County Habitat for Humanity in North Carolina. 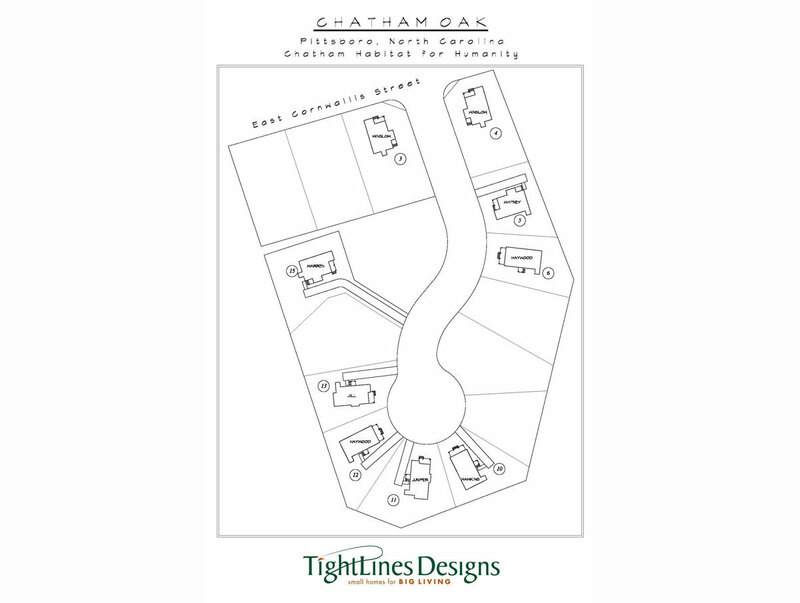 TightLines Designs worked closely with Chatham County Habitat to select and provide an appropriate, cohesive community of custom and standard home designs.The homes include the Winslow, the Warren, the Whitney, the Hawkins, the Haywood, and the Juniper. 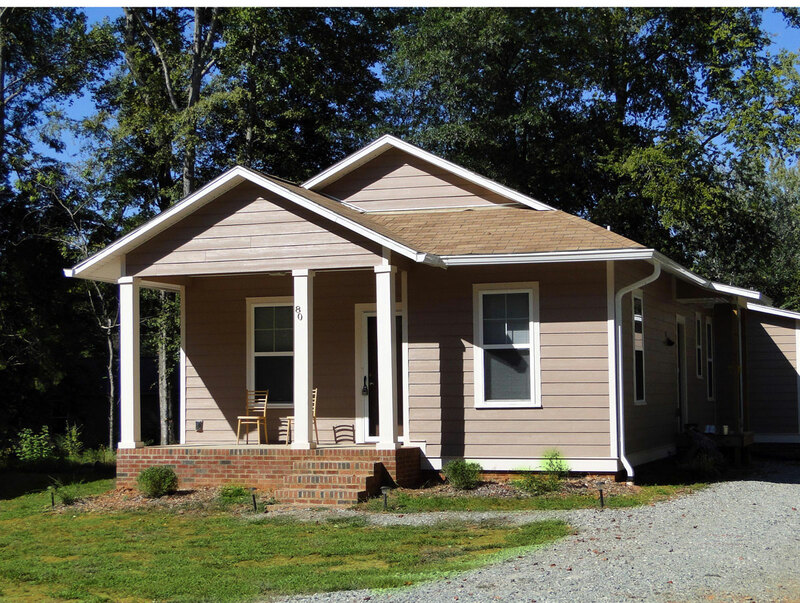 A new compatible design named the Jill was also created for this community and then added to the TightLines standard portfolio. 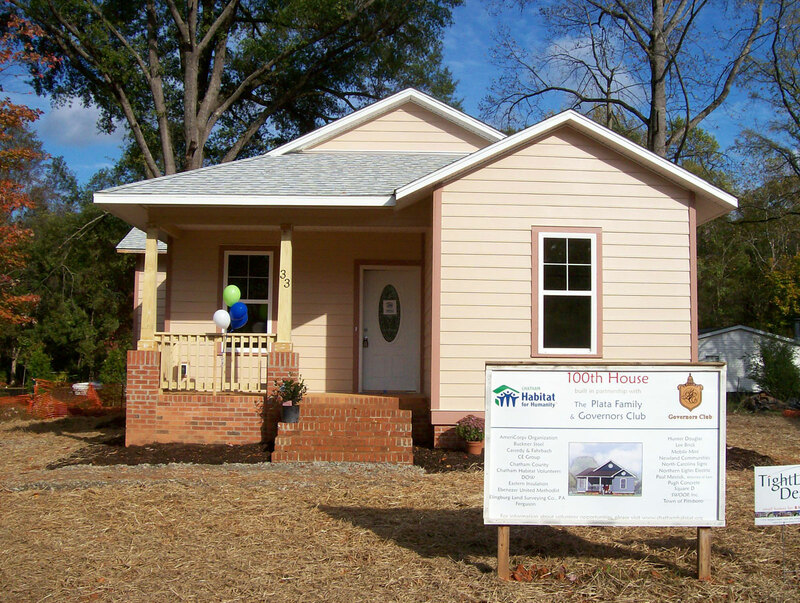 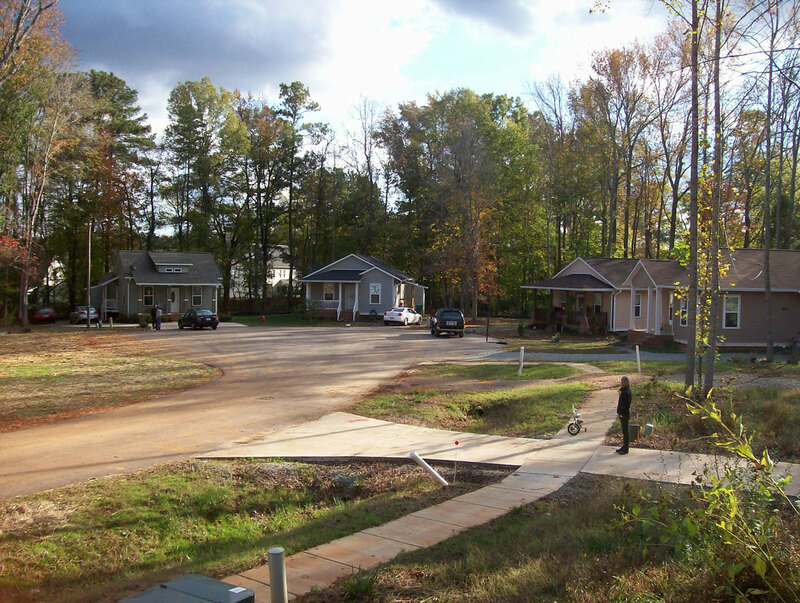 On November 6th, 2010, over 130 people attended the ribbon-cutting ceremony for Chatham County Habitat’s 99th and 100th homes. 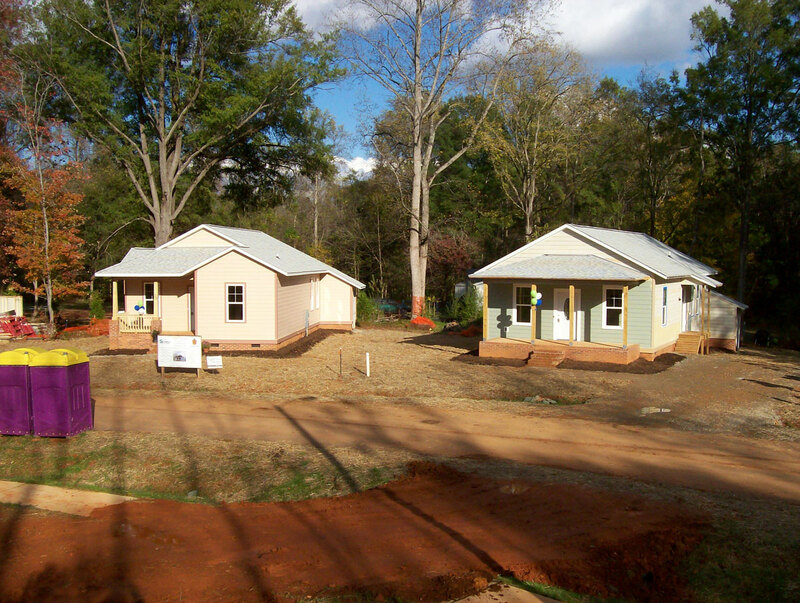 At the dedication, the daughter of the partner family said, “To you, these are houses 99 and 100. 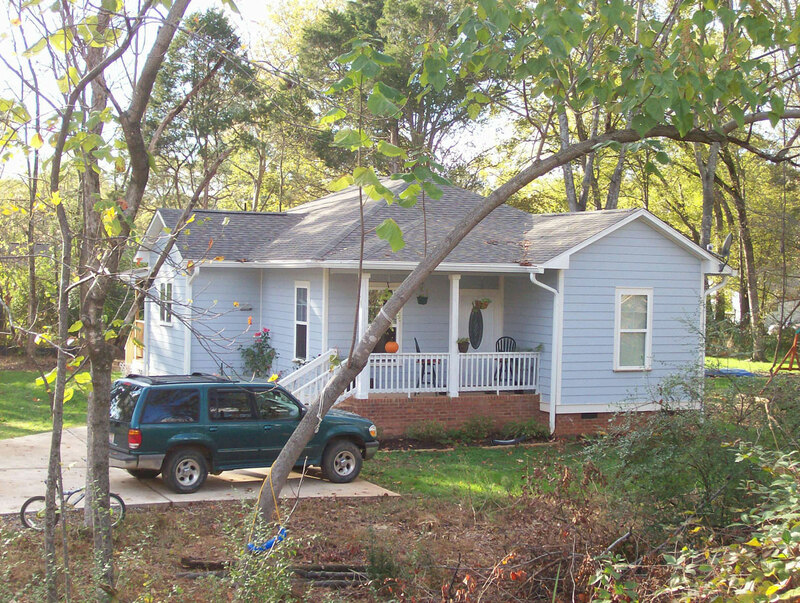 To us, these are Home Sweet Home. 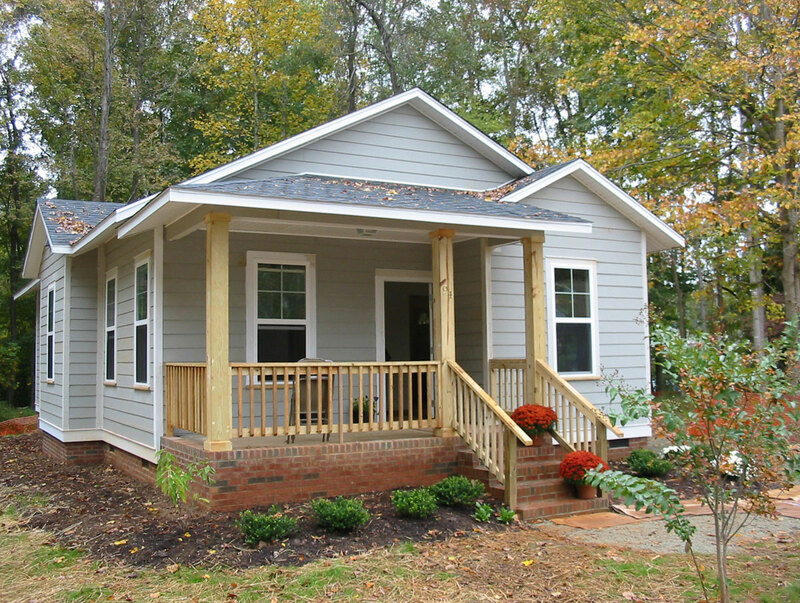 Founded in 1989, Chatham County Habitat proudly builds safe, quality homes thanks to the extraordinary efforts of partner families, staff and community volunteers. 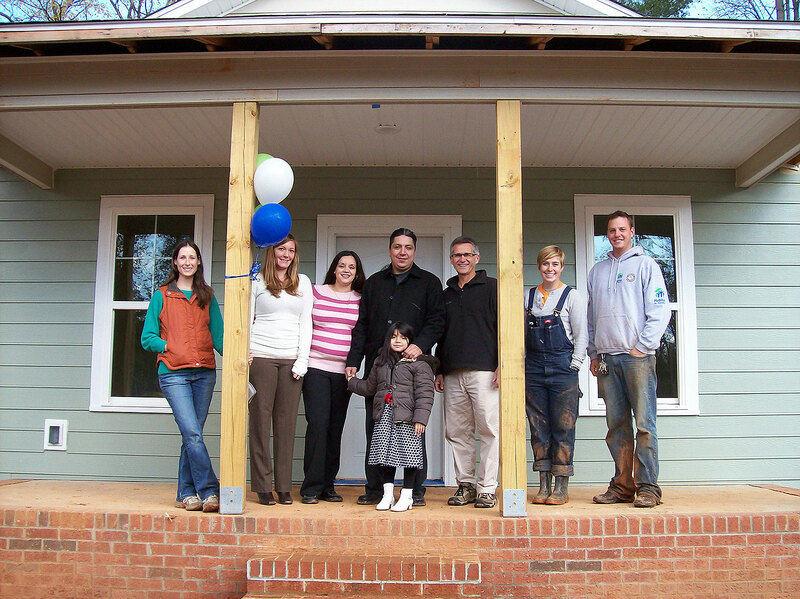 The team at TightLines was honored to be a part of this extraordinary project.